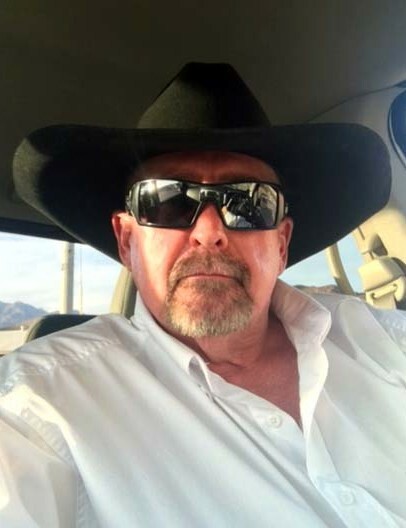 Scott Dean Snow of Safford passed away at the age of 57. He was the son of Samuel Snow III born on May 31, 1961 in Whittier, CA with siblings Kim & Don Snow. Scott attended school at Fort Pierce Central High. He moved to Arizona with his sons Eric, Brian & Tyler and began working for Freeport as a Shovel Operator. In October of 2017, he married Corrina Ann Peru in Safford, AZ. Scott loved the outdoors and any chance he got, he was out doing something. 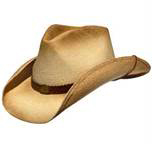 He enjoyed shooting, hunting, fishing, camping, running in the desert, walking on the beach, riding horses and roping. He loved family time, doing crafts with his grandchildren and spending time with family and friends. He never met anyone that he wouldn’t welcome in as family. He was a very quiet and private person but loved everyone. He is survived by his loving wife Corrina, his sons Eric (Monica), Brian (Charlene) & Tyler Snow, his stepchildren Erika (Robert) Ortega and Freddie Gonzalez, his father Samuel Snow, his siblings Don and Kim Snow, 7 grandchildren and his pets Zeus and Danika Patrick. He was preceded in death by his step-mother Joyce Snow. Three words that describe Scott are “Live, laugh & love”. A funeral service will be held Friday February 8th, 2019 at 3:00 PM at the McDougal's Caldwell Funeral Chapel.